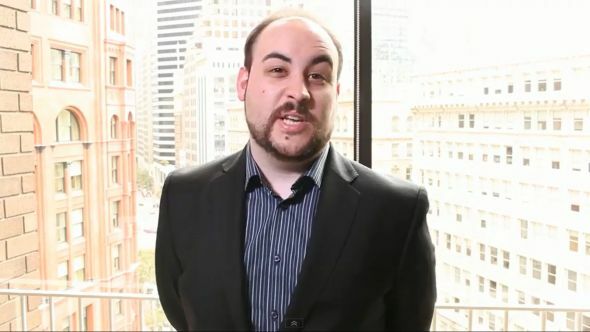 Gaming critic and industry commentator John Bain, better known as TotalBiscuit, has died at the age of 33. His death was announced last night by his wife, Genna, who tweeted a poem of remembrance. Bain was diagnosed with cancer in May 2014, and announced his retirement from his YouTube channel earlier this month. On that channel, TheCynicalBrit, Bain posted videos on a variety of topics, from game discussions to industry trends. He hosted the Co-Optional podcast, and had previously hosted another podcast, World of Warcraft Radio, for five years between 2005-2010. Bain also worked with Blizzard as a commentator for StarCraft II, and sponsored and managed a professional team, Axiom. In a statement issued earlier this month to the TotalBiscuit subreddit, Bain announced his retirement as a games critic, saying that he had been told that “conventional chemotherapy’s effectiveness had been exhausted,” and that he was suffering from liver failure. He continued to host the Co-Optional Podcast, which he said would continue after his death in a shortened format, hosted by his wife. Several tributes to TotalBiscuit have been posted to Twitter. Many of those can be viewed on the CynicalBrit subreddit, from regular guests of the podcast and members of the StarCraft community.